Welcome to 24/7 Property Cleaning and Restoration of Nassau County. If you reside in the surrounding cities, you likely know the toll that water, fire, and mold damage can have on homes! Whether your water damage is straight from mother nature and the lovely Nor’Easters she brings or from other property issues such as toilet overflow, sump pump failures, or a sewage or drain backup — we’re here to help restore your home so you can get back to your daily activities. 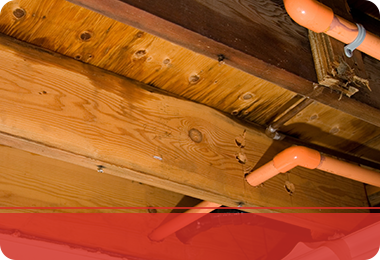 In addition to water damage restoration, we address fire and mold damage. If you’re in an emergency call the experts immediately, so we can get in and help lessen the damage. 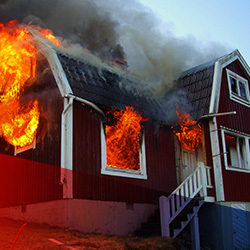 Nassau County, New York Fire Damage – A fire on your property can be damaging both physically to your home and emotionally to your well-being. After a fire, you may have to not only deal with soot, puffback, and smoke odor, but water damage from the fire being extinguished. All of this is overwhelming, and sometimes you don’t know what to do amidst all the damage. 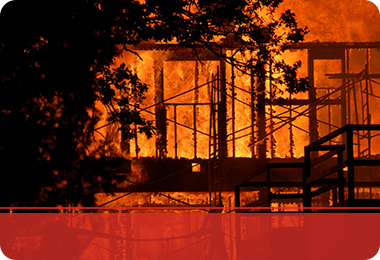 At 24/7 Property Damage and Restoration, we’re here to lend a hand and help you out during crisis. 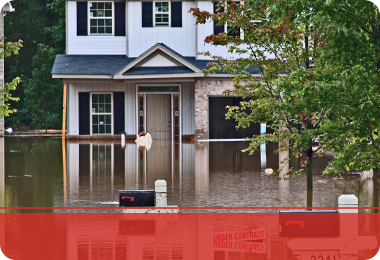 Nassau County, New York Water Damage – Water damage often comes out of nowhere and leaves you ill prepared to deal with the aftermath. Not only are you trying to get the water cleaned up, but you often have to schedule out other services if your hot water heater or sump pump malfunctions. 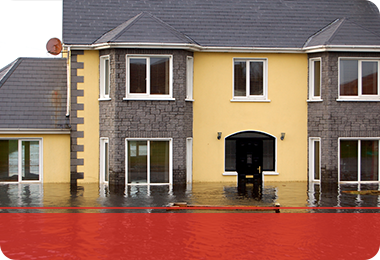 We address water damage in various stages to completely dry and restore the area that was affected. Nassau County, New York Mold Damage – When mold intrudes your property, it is time to call the professionals! At 24/7 Property Cleaning and Restoration, we come in and assist in your mold infestation by completely removing all traces. Mold can damage the structure and materials it grows on, so addressing mold sooner rather than later will be of benefit to your home. Sleep soundly knowing the mold remediation being performed by us will be gone for good! Our team at 24/7 Property Cleaning and Restoration are ready to help you and your home tackle any fire, water, or mold damage that you have because we know disasters don’t schedule when they’re going to happen! We’re here 24/7 to serve the residents of Nassau County with services that are effective, timely, and reliable. Don’t wait another minute to call on your water, fire, or mold damage and contact us today for our property cleanup and restoration services.